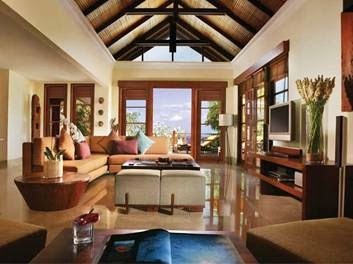 Karma Resorts, the stylish group of unique private villa resorts set in five star luxury surroundings. 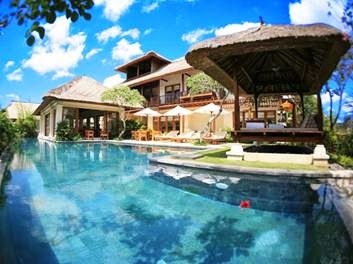 At Karma Jimbaran, you can have the best of both worlds. At Karma Jimbaran, you can enjoy a gala 8 course dinner from Chef Miles Belfield while enjoying a jazz band then if you wish to continue, head up to Karma Kandara and join the 'After Party' at Nammos Beach Club.